Q1 (off Ruby, Anna & Sophie) Magnets opened well with an early goal quickly followed by Eagles. It was a fast-moving start to the game with great interceptions from Amelia, Keira & Georgia. It was the highest scoring quarter for Eagles with a slew of goals from Grace & Lottie. A great opening quarter ending 18-8 to Eagles. Q2 (off Georgia, Lotties & Keira) This was a tricky quarter for Eagles with some great goals from Magnets and from an impressive distance from the goal. Neverthelesss, there was also some great defending from Holly and some good interceptions from Anna, Izzy & Ruby. Sophie scored some impressive goals but for the first time this season the opposition won the quarter. Score 27-18 to Eagles. Q3 (off Anna, Ruby & Izzy) The girls recovered their form for this quarter and they had more possession of the ball which resulted in more goals being scored. There were lots of great interceptions from all the girls and they managed to contain the Magnets team resulting in them only scoring 5 goals in this quarter which ended 39-23 Eagles. 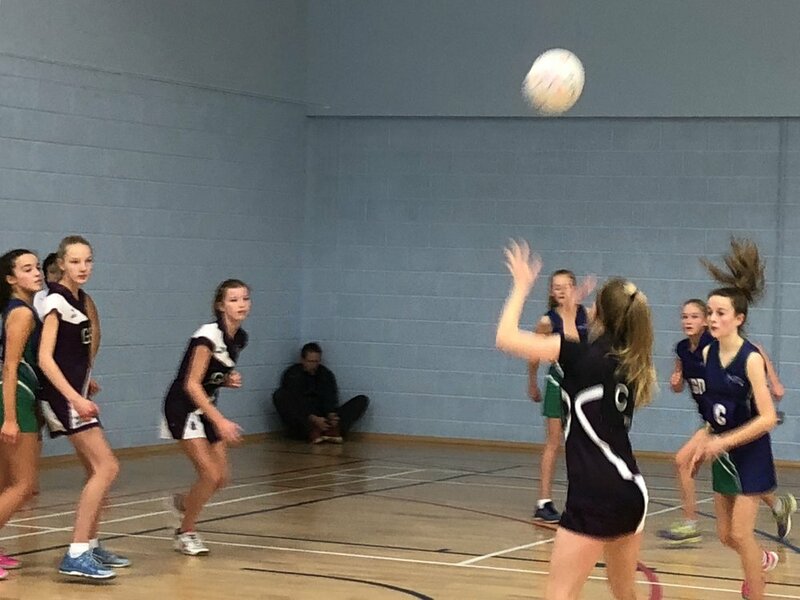 Q4 (off Grace, Amelia & Holly) The final quarter saw some errors and missed opportunities as the girls tired, they kept the pressure on Magnets and won the quarter. There were some good interceptions and chasing from Anna. Lottie scored some excellent goals, there was great defending from Georgia and good passing from Izzy. Final score 49-28, another great victory. Congratulations to all the girls – it was a really entertaining and engaging game that kept us all on the edge of our seats. Congratulations to Keira who won player of the match which was well deserved. Eagles gave POTM to the Magnets WA.